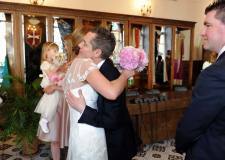 Amalfi civil weddings are performed in the heart of the most antique town of Amalfi Coast! A town full of history and magic and of course romance, immersed in one of the most admired panoramas of the world! 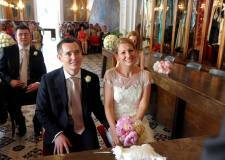 Civil weddings in Amalfi are performed in a simple yet elegant former Benedictine Monastery dating back to 1300. The building faces the sea and is located next to the impressive Duomo of St. Andrew. 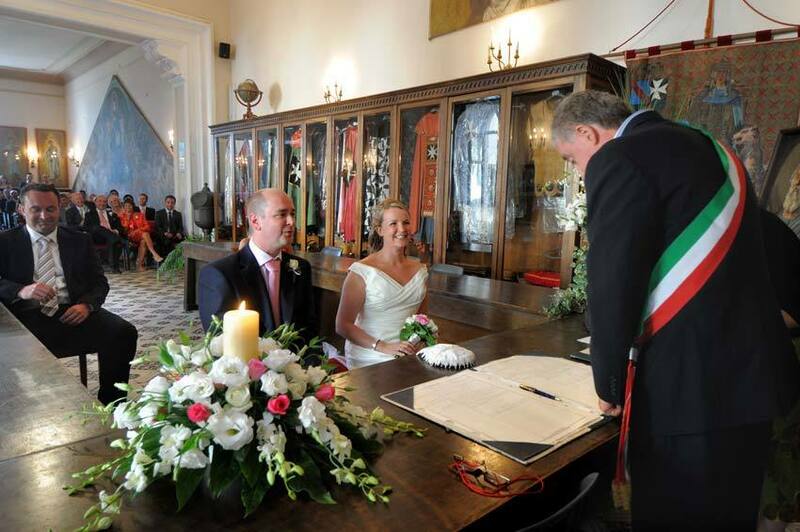 Getting married in the town hall of Amalfi is a real privilege because it is considered to be one of the most ancient marriage halls of Italy. 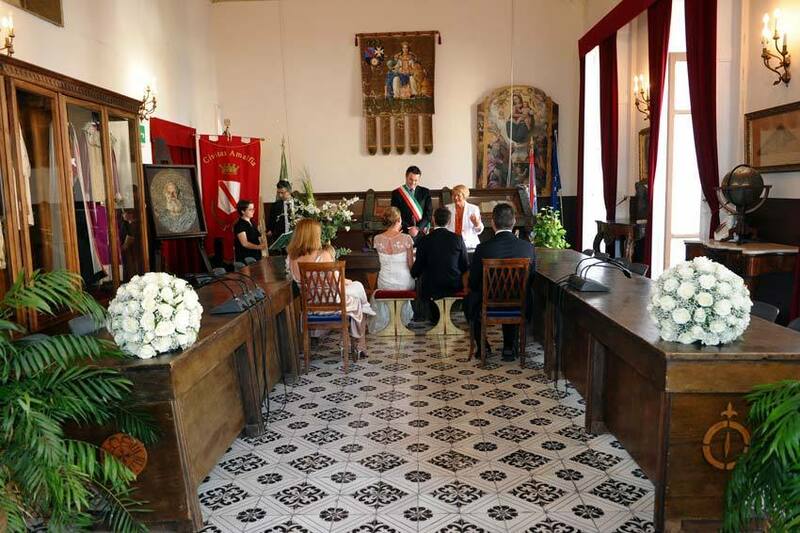 Civil ceremonies in the town hall of Amalfi take place in the beautiful Salone Morelli containing important documents and furnishing of the Maritime Republic of Amalfi. Up to 70 people seating. 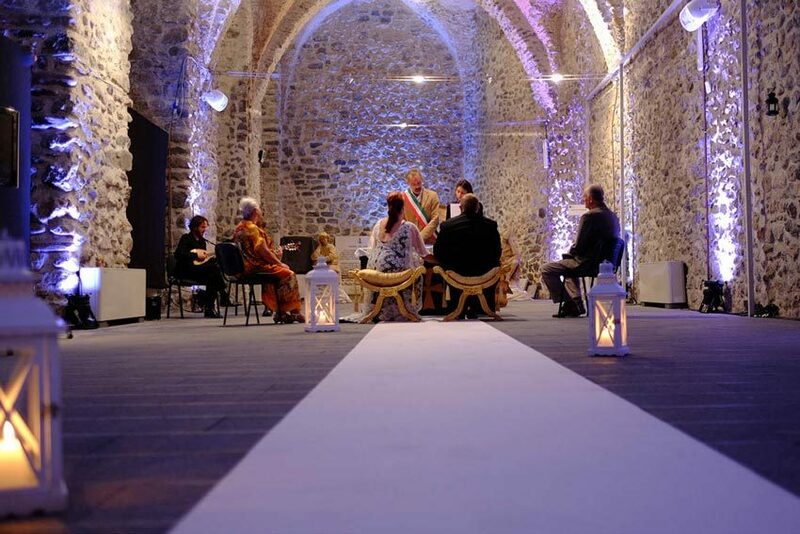 Civil ceremonies in Amalfi can also be performed at the old Arsenals in the very centre of town – the structure is unique and very well preserved – with its vaulted ceilings this venue will ensure you will feel you are stepping right into the real history of this amazing town. 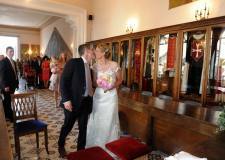 Wedding ceremonies are performed Monday to Friday in the morning and Tuesday and Thursday also in the afternoon. 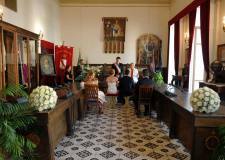 The ceremony is conducted in Italian by the Mayor or local registrar and translated by an interpreter we provide. It is possible to add personal vows, readings and music. After the ceremony we highly recommend a photo session in the Cloister of Paradise, a beautiful Arabian cloister set beside the impressive Duomo of Amalfi. We suggest a wedding in Amalfi from April until October.